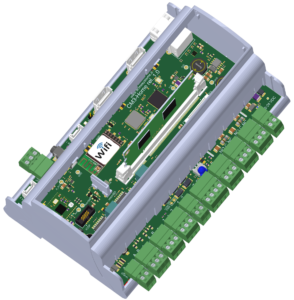 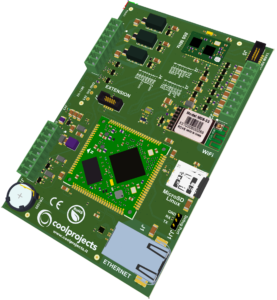 We design embedded systems to add automation to your projects. 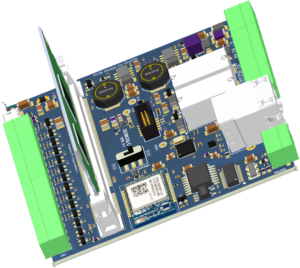 Our decades of experience allows us to design with the most widespread hardware, both in the field of bare metal firmware and in the embedded Linux. 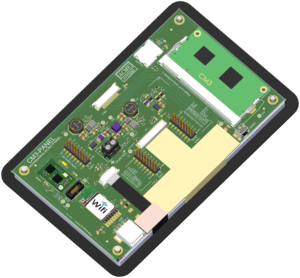 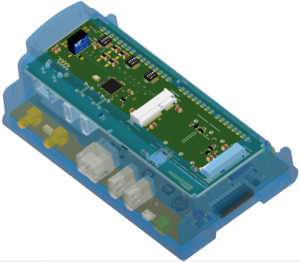 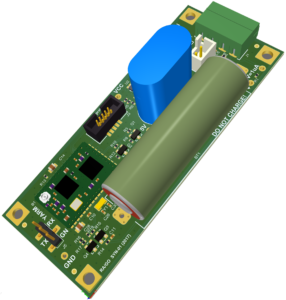 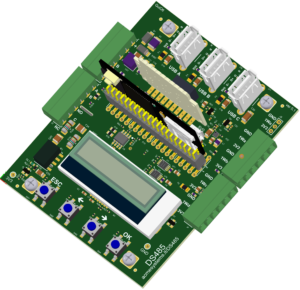 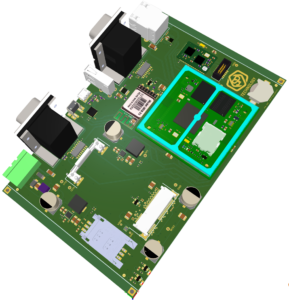 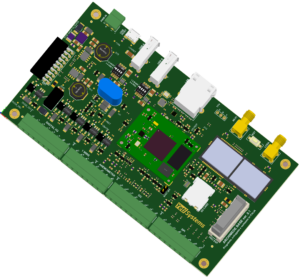 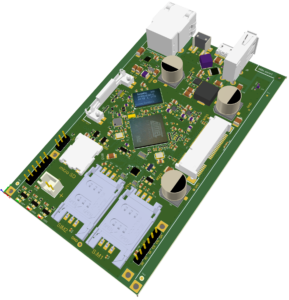 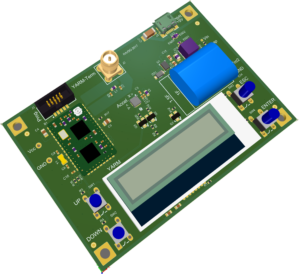 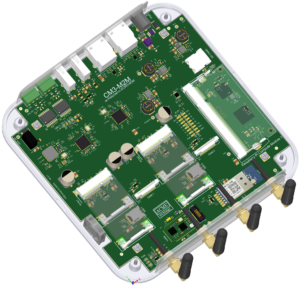 By interfacing virtually all the field buses with criteria of industrial reliability and CE certification, we can design boards to automate processes in the civil and industrial field. 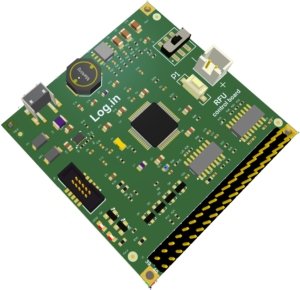 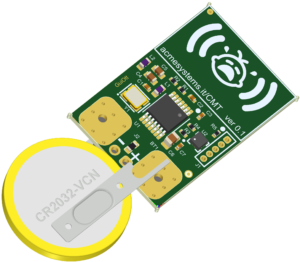 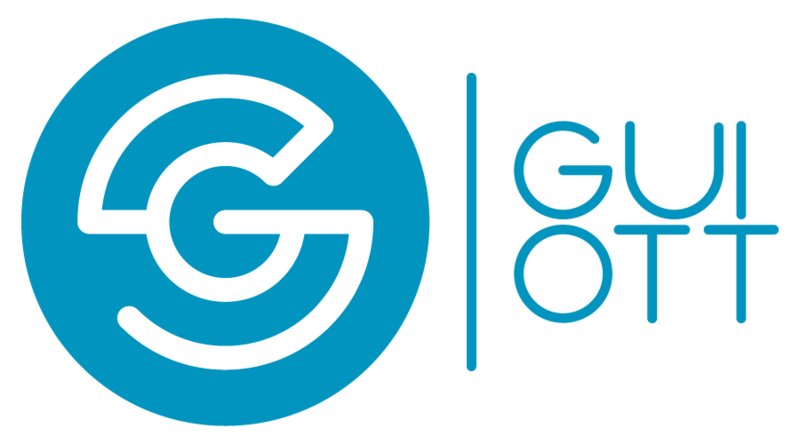 Where very low power requirements are mandatory and where there is a need for a standard and open development environment.